All hail Valmont's new luxe compact cream, which toes the line between moisturiser and foundation. 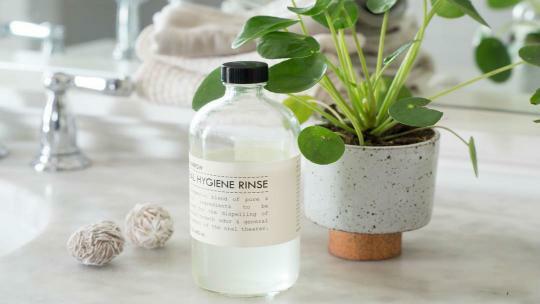 Concocted in the Swiss Alps with scientific precision, this smart, hydrating formula is infused with anti-aging ingredients typically only found in skincare (hence the heavy price tag). The nourishing, butter-soft pigment turns to powder when applied, providing a protective veil and creating a dewy, bright complexion. 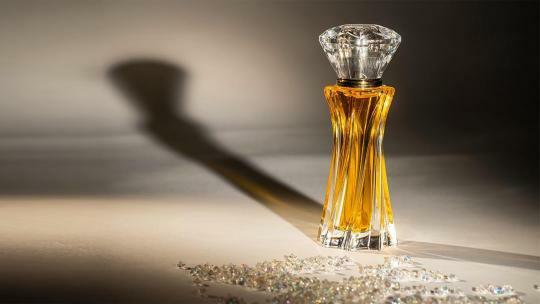 It is housed in an elegant, gilded compact that can be refilled once finished. 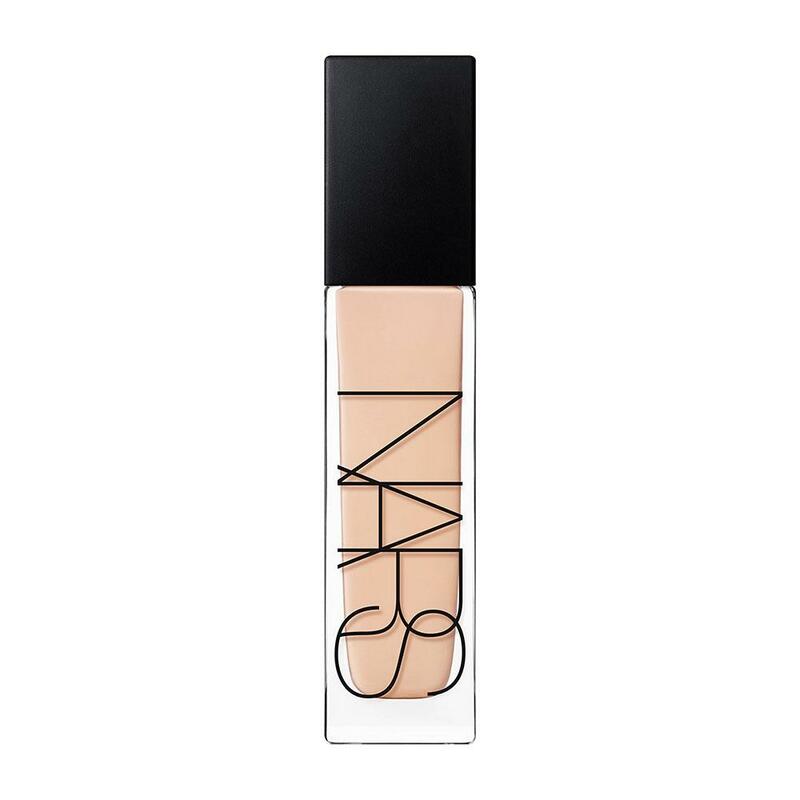 For full coverage that also allows your skin to breathe, reach for NARS Natural Radiant Longwear Foundation. Available in 32 shades, it really is one of the best foundations out there for smooth, buildable, complete coverage that lasts all day long. 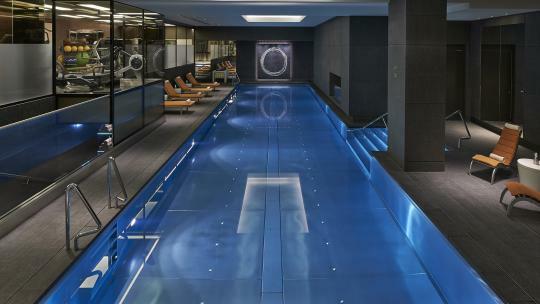 A cult classic in the making. 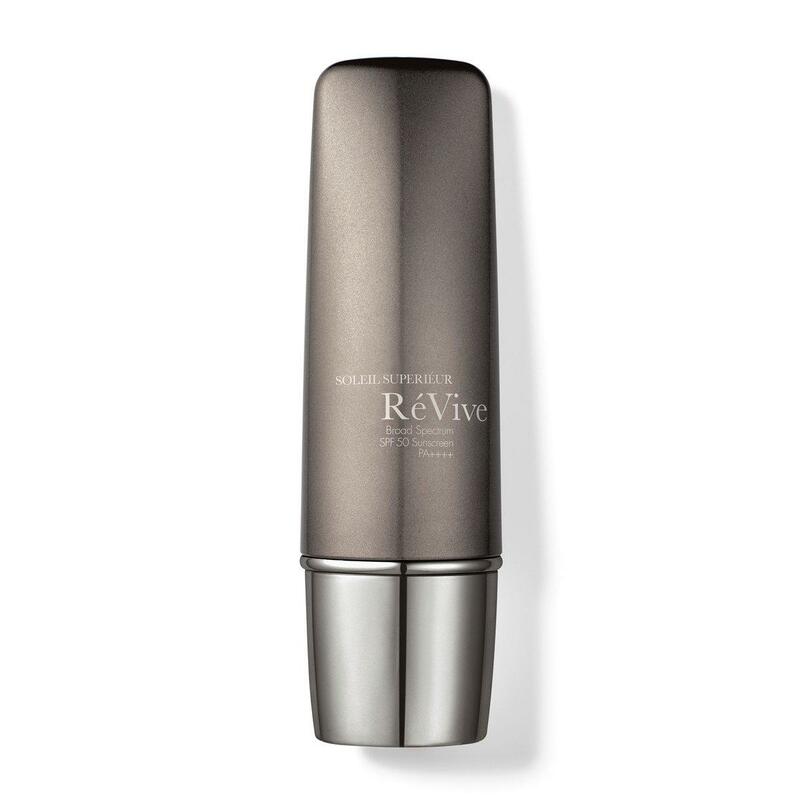 RéVive’s powerful multi-purpose SPF50 moisturiser works to soothe, protect and repair your skin. The silky, cutting-edge cream shields against UV rays and environmental stress, while plumping skin and blurring wrinkles. Use on the daily to protect and enhance your skin. 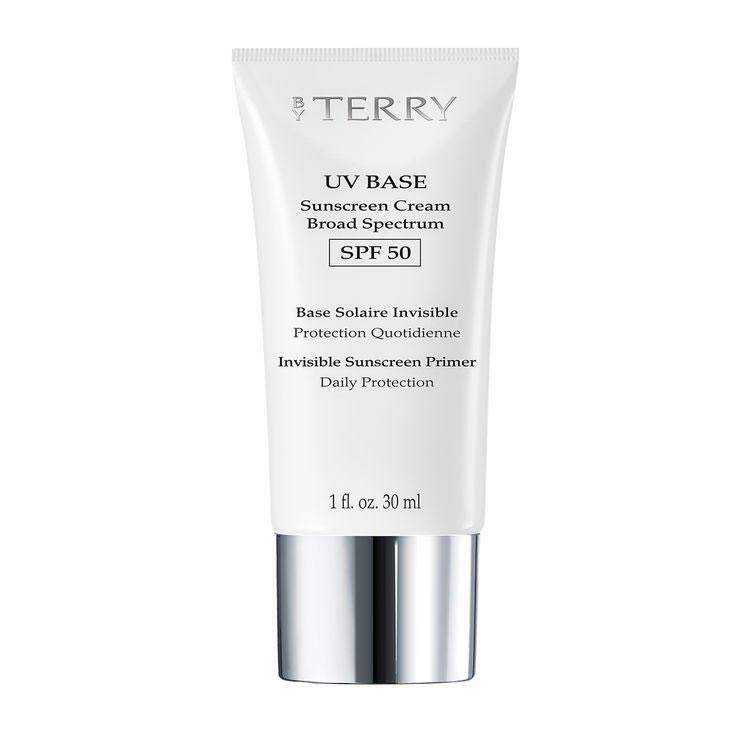 Another brilliant SPF product is By Terry’s super-lightweight SPF50 primer, which is enriched with antioxidants. 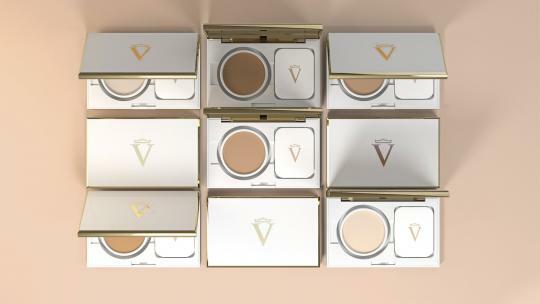 It offers maximum protection against harmful UV rays while smoothing skintone, thus allowing your make-up to look instantly better and stay put for longer. By Terry, take a bow. 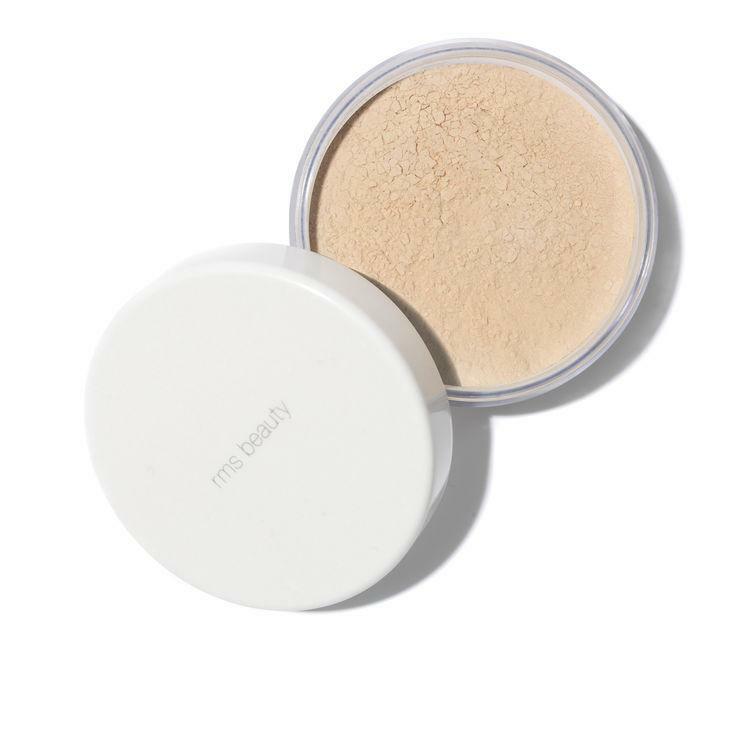 Finish off with an oil-absorbing, mattifying powder by RMS. The feather-light, paraben and perfume-free powder reduces the appearance of pores and leaves skin wonderfully smooth and shine-free.